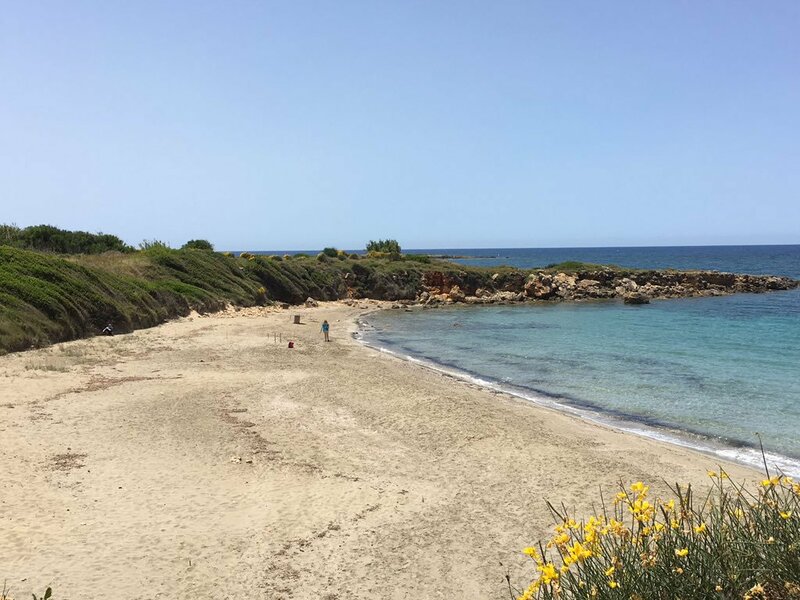 I'm trying to raise funds to take part in a 2 week conservation and research project in Kefalonia. 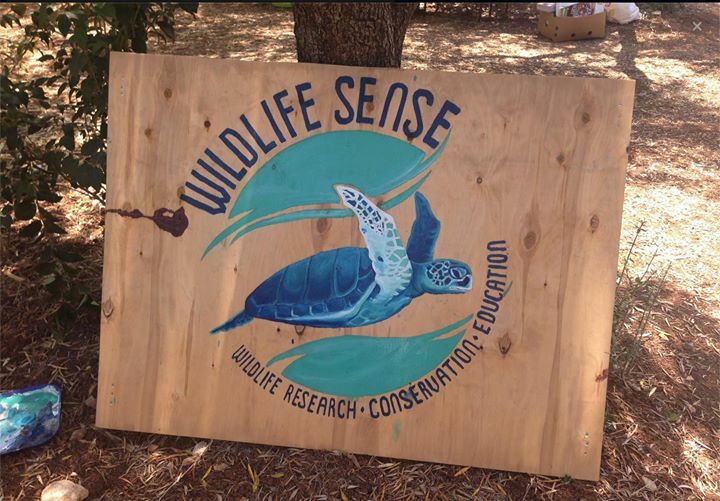 I'm hoping to raise around £800 to take part in a conservation project called Wildlife Sense in Kefalonia, Greece. 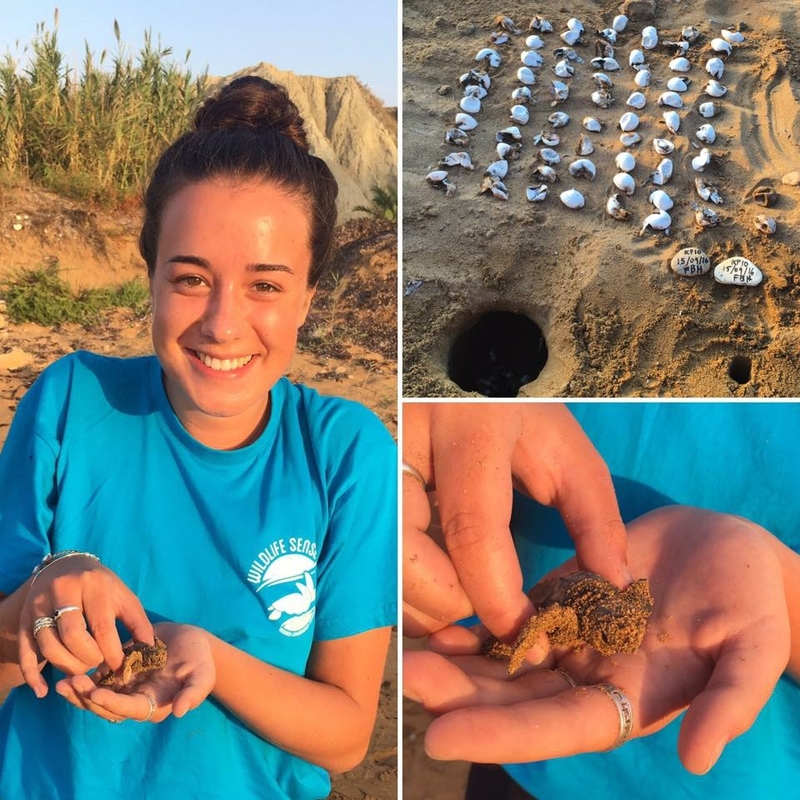 This project revolves around protecting the island's endangered Loggerhead Sea Turtles whilst monitoring their coastal habitats and studying their reproductive patterns in order to maintain and/or increase the population of the species, whilst simultaneously educating the public. Why do I want to get involved with this project? I'm currently a 3rd year undergraduate student studying Politics at the University of Essex, and before I begin my final year I'd like to gain valuable experience in the areas of species & habitat conservation as well as practice researching the variety of environmental issues affecting the biosphere today. Nature and the environment have been of interest to me since an early age and I'd like to take this opportunity presented by Wildlife Sense to really develop the skills needed to progress my academic aspirations of working in the conservation industry. The Wildlife Sense programme offers a unique learning experience whilst promoting crucial public awareness. You may be wondering why a politics student and not a marine biologist would be interested in this opportunity? However, after my graduation I aim to undertake a Master's degree in Conservation Science & Policy to further my career aspiration of working in conservation research, wildlife advocacy and environmental policy & governance. This project is fundamental in allowing me to achieve my career aspirations due to the fact that I'll be able to experience: practical fieldwork, ecological/taxa surveying, habitat & species protection, research and technical report writing, animal behaviour studies & scientific data collection. In addition to the fact that I have academic interests in the programme, I also enjoy using my personal time to appreciate and explore wildlife and nature. I've recently taken up amateur photography and I also take part in a variety of online courses dedicated to pressing environmental topics such as: climate change, biodiversity loss and ecology. Furthermore, this Spring I will be volunteering at Essex Wildlife Trust working on public campaigns and social media. What is my donation contributing to? 100% of the money raised through donations will be used towards funding my 2 week trip to Kefalonia where I will be working full-time with the conservation team at Wildlife Sense. The progress of this crowdfunding campaign will be updated regularly on my personal Facebook account. If you would like to contribute to my project then please see the rewards panel on the right hand side of this page which illustrates some great incentives to donate! Anyone can contact me via email (fhdobn@essex.ac.uk) or via Facebook if they'd like to support me! Although every donation no matter how big or small is appreciated, if you are unable to contribute then please share my crowdfunding page and spread the word about my project! All donors will receive an acknowledgement on social media as a thanks for supporting my project. As a thank you for your donation you will receive a post card from Kefalonia. As a thank you for your donation you will receive a daily blog update complete with wildlife photos. As a thank you, you will receive a 'turtle-themed' souvenir from Argostoli as well as personalised hand written thank you card. As a thank you for your kind donation you will receive all of the above plus 10 high definition photos of Argostoli's wildlife and landscapes. As a massive thank you for this generous donation, supporters pledging £200 or over will receive all other gifts (blog updates, post card, HD photos, souvenirs, social media acknowledgement) and in addition to this, you will also receive a video montage of my time spent in Kefalonia to really understand the impact of the project.